Freshman Year Seminar, FYS 1300, is required of all students who enter with fewer than thirty-two (32) semester hours of credit. 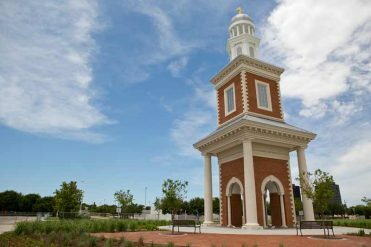 Residency Requirement: Once a student has entered a degree program at HBU, it is expected that all coursework will be taken at HBU. 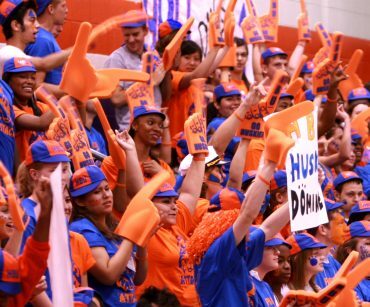 The minimum undergraduate residence requirement is 32 semester hours, (or at least 25% of the required hours, whichever is greater) including at least 12 semester hours of upper level courses in the major completed at HBU. For the RN-to-BSN degree, the minimum undergraduate residence requirement is 30 semester hours, (or at least 25% of the required hours, which is greater) including at least 12 semester hours of upper level courses in the major completed at HBU. A minimum cumulative scholastic standing of 2.00 GPA (“C” average) must be attained. A grade of “C” or higher is required for all courses within each major. 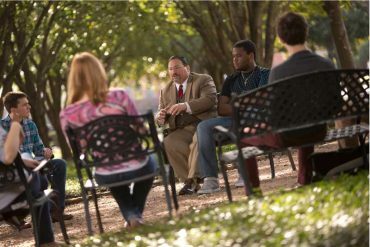 The residency requirement for a minor is a minimum of nine (9) hours of upper-level courses taken at Houston Baptist University with a grade of “C” or better in each course. Credit by other than classroom-based instruction: Credit by correspondence courses or extension courses will not be counted toward a degree. HBU does not award College credit for life experience. Courses received in transfer with a grade of “D”, “F”, or “P” will not be counted toward a degree. Community Life and Worship Program: Participation in the Community Life and Worship Program (CLW) is a graduation requirement for all degree-seeking undergraduate students. Students must earn a total of 80 CLW credits for graduation. The HBU Student Handbook contains a complete description of the CLW credit system. CLW events offered each semester are listed on the HBU website at HBU.edu/CLW. Concurrent Enrollment: Once a student has entered a degree program at HBU, it is expected that all coursework will be taken at HBU. Exceptions are rare and must receive prior approval of the University Registrar. Students must speak with their advisor about taking courses at other institutions. Major requirements are determined by the College or School in which the major resides. See the appropriate College or School section of this Catalog. However, each major must include a minimum of twelve (12) upper-level hours. Full-Time Status: The recommended full-time undergraduate student load is twelve to nineteen (12-19) hours each semester. Students who wish to take over nineteen (19) hours must seek permission from their faculty advisor and the appropriate College or School Dean. Majors, Degrees, and Certification Programs The following table details the majors, degrees, and certification or licensure programs offered by HBU. *100% online students will take a one hour course, ONLN 1100 Introduction to Online Learning, instead of FYS 1300. 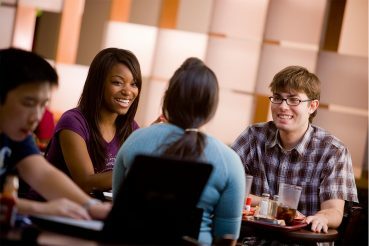 Majors, Degrees, and Certification Programs: The following table details the majors, degrees, and certification or licensure programs offered by HBU at the undergraduate level.